It is now easy to check your Order Status & receive Tracking Info, by visiting our “My Account Page”. You can either login, to receive full order updates, or Scroll down to the “Check Order” portion of the page and enter your: order number, email address and billing zip code. 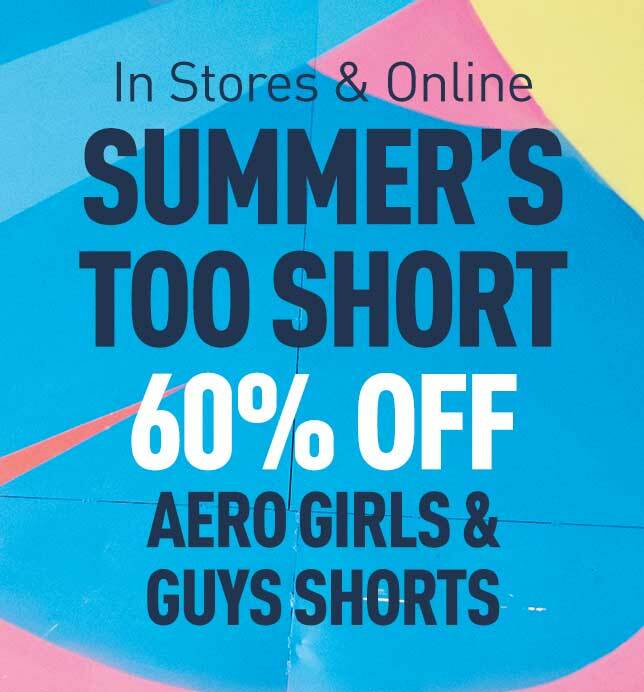 Orders placed on www.aeropostale.com may be delivered by one of several different carriers and shipping methods. Therefore, tracking availability may vary depending on the type of item you purchased, the shipping method you selected during Checkout, and the carrier that is delivering your item(s). Occasionally, orders are delivered via a carrier that does not offer the ability to track a package. In these rare instances, Your Order History on www.aeropostale.com will not offer tracking information, but will still offer order status and other details. Read the information provided below on this page to learn the difference between tracking information and the order status. Check your e-mail. You were required to enter an e-mail address during Checkout. You will receive e-mails at your address keeping you up-to-date about the status of your order. Visit the website. Login to our “My Account Page” at www.aeropostale.com 24 hours a day. You may view information about your most recent orders as well as past orders. Contact us. If you still have questions about your order, please contact us here. The status of your order is supplied by www.aeropostale.com, and represents what is happening with your order between the time you place it and the time it ships from our warehouse. Once your order leaves our warehouse, it is handled by a carrier (such as FedEx, USPS or UPS) that may provide tracking information until your order is delivered*. The tracking information is accessible from Your Order History on our website when it becomes available.